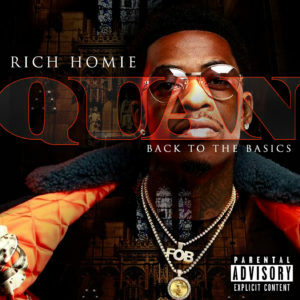 Rich Homie Quan made his long awaited return yesterday with his new project Back To The Basics. Along with the release of the new effort, the Atlanta rapper also debut a number of videos in support of the project. Director Marc Diamond is behind the lens of the music video for “Replay,” the lead single off Back To The Basics The visual sees Quan surrounded by a few women dipped in gold as he raps in the performance shot video.